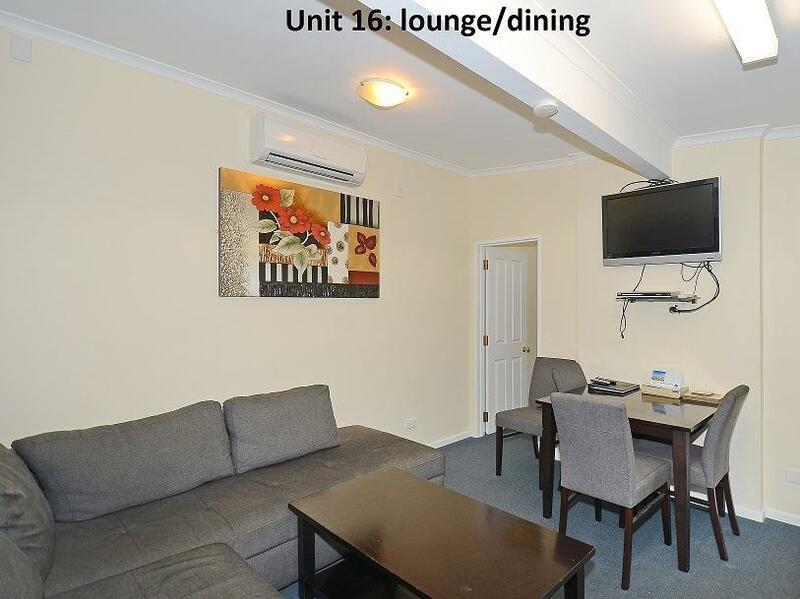 يقع فندق Trentham Motel، المصمم ليناسب كل الضيوف سواء كانوا من رجال الأعمال أو السياح، في مكان ممتاز في أحد أكثر المناطق تفضيلاً في أبر هات. يمكن من هنا للضيوف الاستمتاع بسهولة الوصول إلى كل ما تقدمه هذه المدينة النابضة بالحياة. يوفر الفندق بفضل موقعة الجيد وصولاً سهلاً إلى أهم معالم المدينة.
. استمتع بالخدمات الراقية والضيافة التي لا مثيل لها بهذا الفندق في ولنجتون. لضمان راحة ضيوفه، يقدم الفندق الخدمات التالية: واي فاي مجاني في جميع الغرف, متجر, خدمة التنظيف يوميًا, خدمات بريدية, تسجيل وصول/تسجيل خروج خاص . لقد جهزت هذه الإقامة الفندقية بعناية فائقة لتوفر مستوى عالي من الراحة. في بعض الغرف يجد النزيل تلفزيون بشاشة مسطحة, اتصال لاسلكي بالإنترنت, اتصال لاسلكي بشبكة الإنترنت (مجاني), غرف لغير المدخنين, مكيف هواء. كما أن مجموعة الخدمات الواسعة الموجودة في الفندق لضمان راحتك تترك لك الكثير من الخيارات لقضاء وقتك أثناء فترة إقامتك. إن Trentham Motel هو مكان مثالي للمسافرين الذين يتطلعون إلى الراحة والاستجمام في ولنجتون. It's basic but it has everything you need. Kitchenette had enough equipment for me to cook. The main reason for us was the location, since we planned a day drinking and enjoying the horse races. Its a very easy walk to the track. Mini market just doors away so simple supplies where easy. 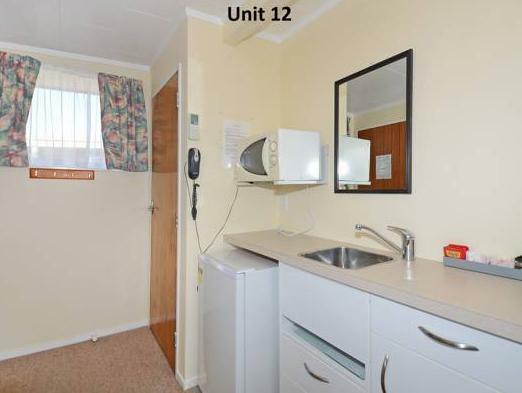 Unit was basic but clean and tidy, friendly staff. 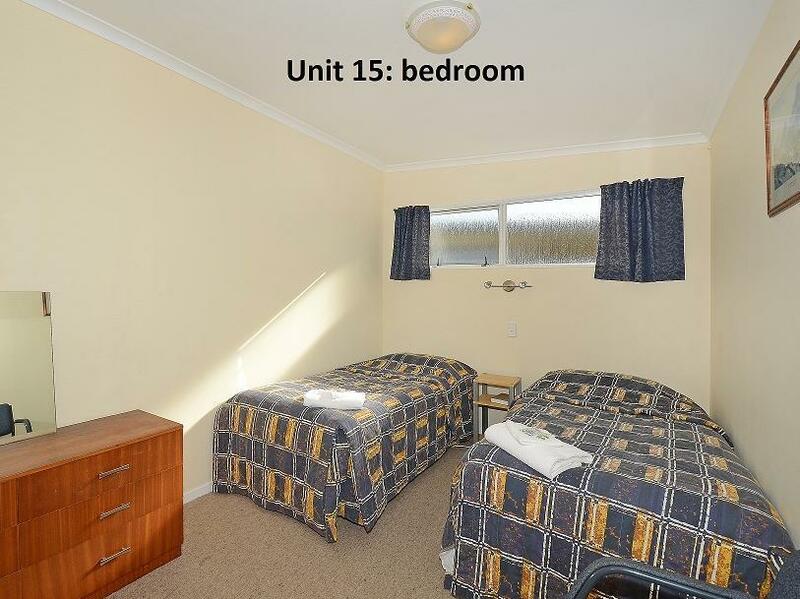 We only needed a bed for a couple of nights close to Upper Hutt and it served the purpose fine. Beds were uncomfortable, mattresses really thin. Sheets and pillowslips not ironed. Towels thinning and smelt of Cigarette smoke. Would bot recommend Unit 15 Family in Unit 6, they weren't happy with their stay. The lovely couple who were in charge couldn't be more helpful. Even offered to drive us the 4 kms to Upper Hutt Cossie club as it was raining. Very clean unit. Room fee cost a bit expensive compare to other motel in the same area. 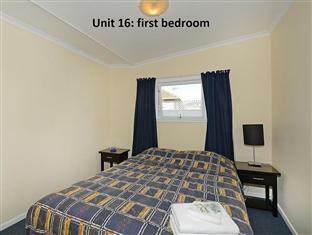 The motel location is fine, quite at night but close to Wellington (Perhaps 20mn drive to CBD). 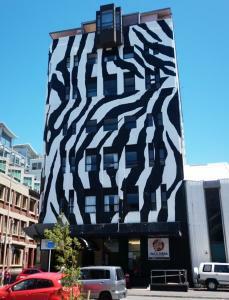 I would recommend this motel for a no frills type of accommodation. 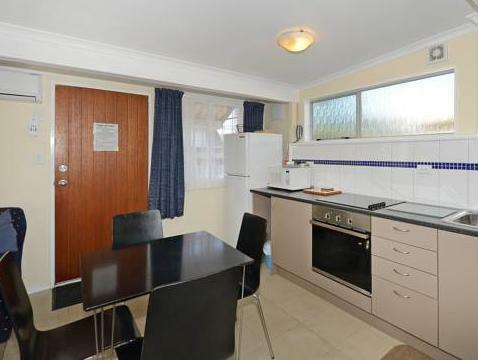 The unit was clean and tidy however a large bottle of fruit juice was left in the kitchen rubbish bin. There was no drinking chocolate for a night cap. The bed was quite hard but otherwise the bedding was comfortable. It was good to have Sky Sport and Movies available. Also we ordered the breakfast and that was fantastic. One cooked and one continental. 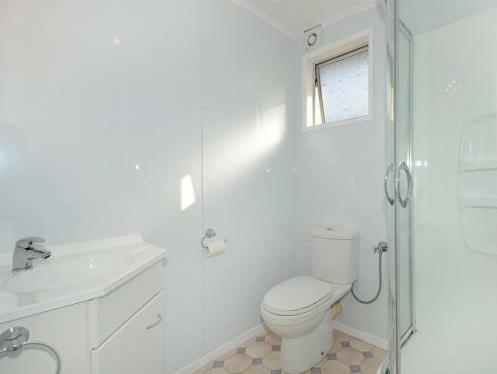 Bathroom / shower. And great heating. Sky great. Beds fine. Very tidy. Easy access to city. Clean, friendly, everything expected. 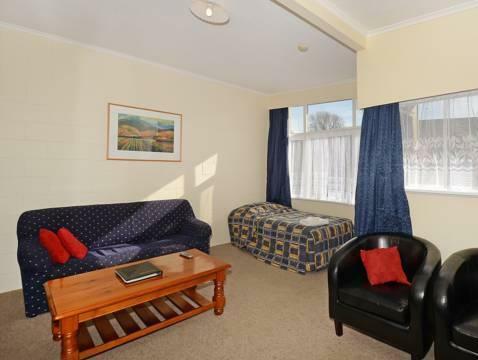 Absolutely nice and clean, very hassle free and quiet for a motel on the main road. Clean towels and bed made daily which was pleasant to return to after a days outing. Staff very friendly and helpful with directions to various places, etc. 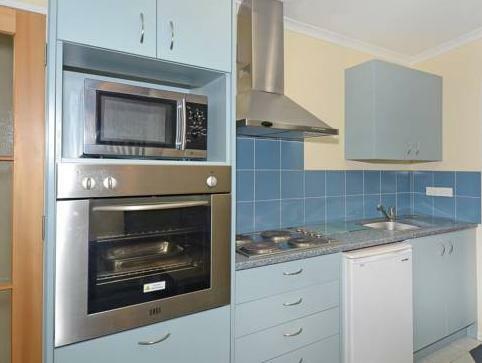 Close to the shopping centre with a takeaway, hairdresser and dairy just a few steps away from the Motel. Room was well set out and accommodated to our needs. I'm very happy and enjoy the stay. It's very cosy and value for money. Nice and clean, hassle free and quiet. 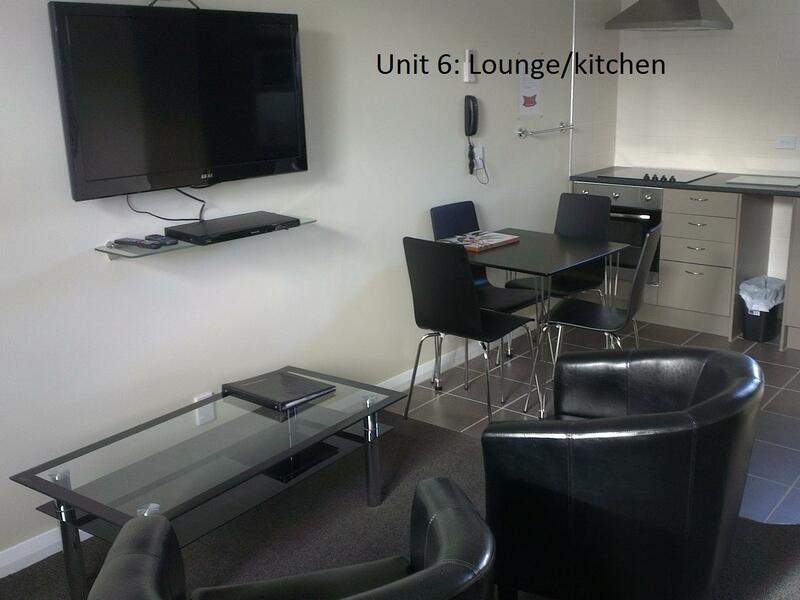 Unit was well laid out with large fridge/freezer and decent sized bench/kitchen area. Clean, tidy, fresh towels daily and an AMAZING shower. Really comfortable beds.